Ship Shape Elementary: Santa, Gingerbread, and a Freebie! Santa, Gingerbread, and a Freebie! This week was a miracle. Due to blizzards and frighteningly low temperatures we were stuck with inside recess all week long. But somehow despite that and despite me being pretty poorly prepared (ahem, confession...), lessons were taught, objectives were reached, and children were happy and well-behaved! Side note: I'm gearing up to be extra prepared for this week because these kinds of miracles do not happen twice. 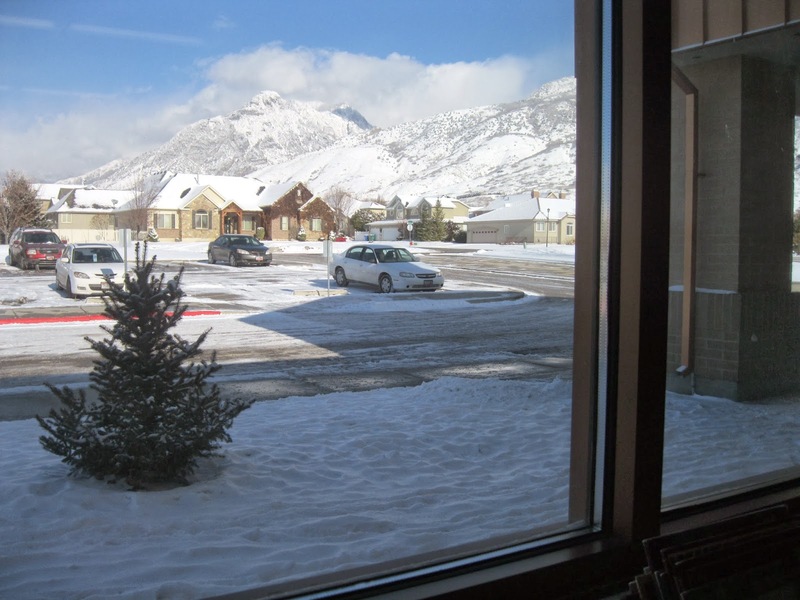 The lovely view from my classroom...during inside recess. 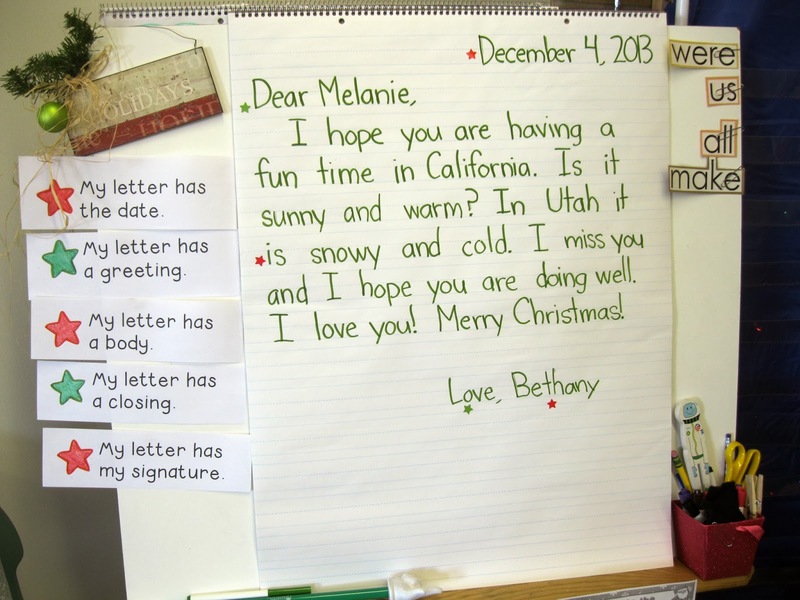 Almost everyone caught on very quickly and suddenly there was a great urgency to begin writing letters to anyone and everyone! Each morning as I greeted my students this week at least 3 of them handed me a sweet hand-written letter. Apparently it is very exciting and even liberating to know how to properly write a letter! I started stapling their sweet cards up to our letter-writing bulletin board. 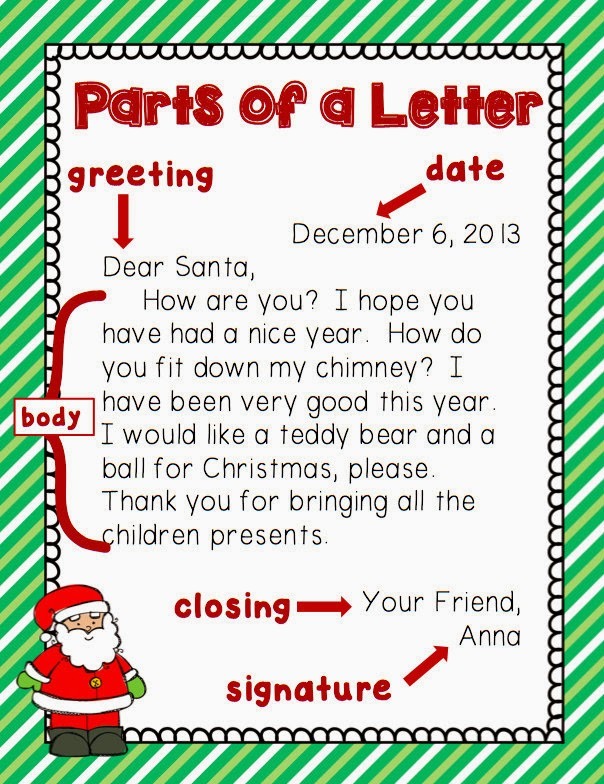 Eventually all of this led up to writing letters to our dear friend Santa himself! I'm going to mail these (i.e. 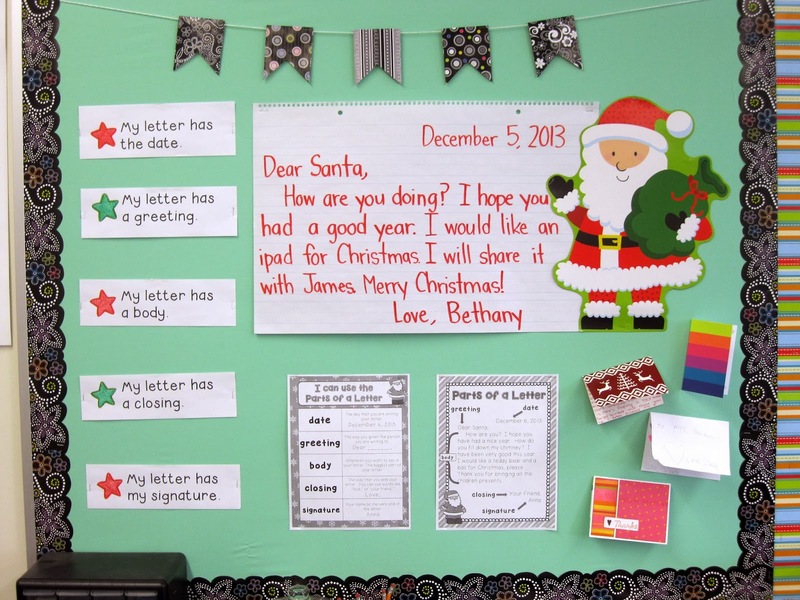 walk them down the hall to Santa's sixth grade letter-writing elves) and am so excited to discover the responses with my little ones. I love their sweet and innocent belief! It inspires me to try for new levels of goodness. 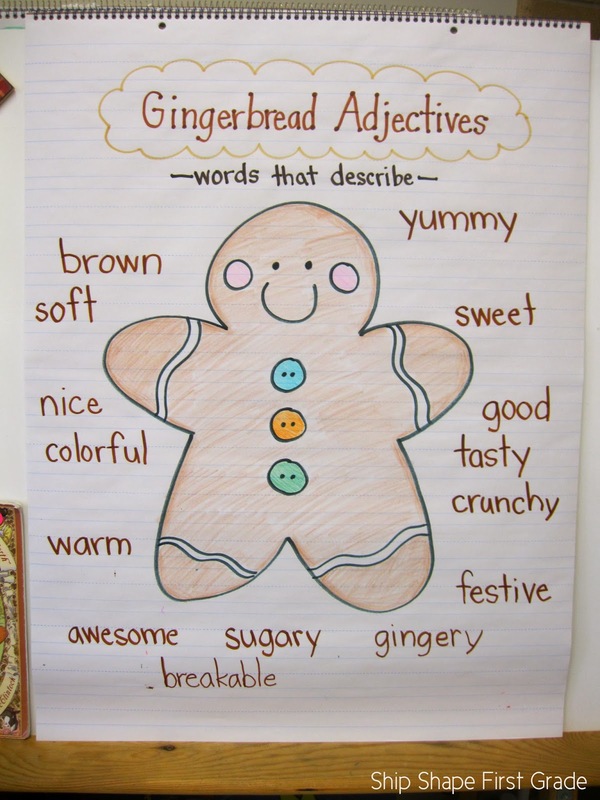 We also talked adjectives and gingerbread this week. 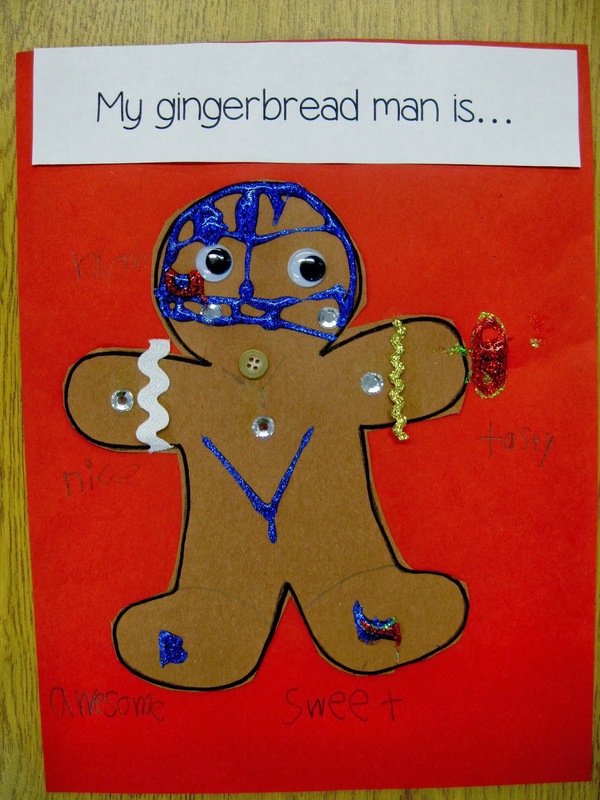 I brought out a real decorated gingerbread man to show everyone (we ate him before I could get a picture...) and then we did our best to brainstorm words to describe him. Teaching adjectives (or any of the parts of speech for that matter) is still something I am trying to perfect. It is brand new in our curriculum this year, but luckily this activity seemed to work pretty well. 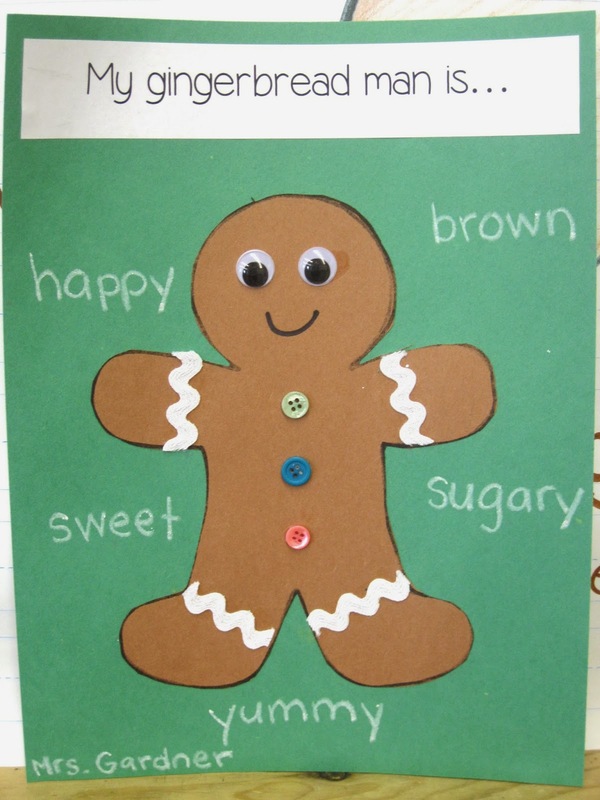 My students designed their own gingerbread men and then wrote adjectives to describe them. The students were really excited about creating their own unique thing and then being responsible for describing it via adjectives. I hope to dive into those parts of a speech a little bit deeper in the new year so we'll see what lies ahead! And this is totally random, but I had to share. 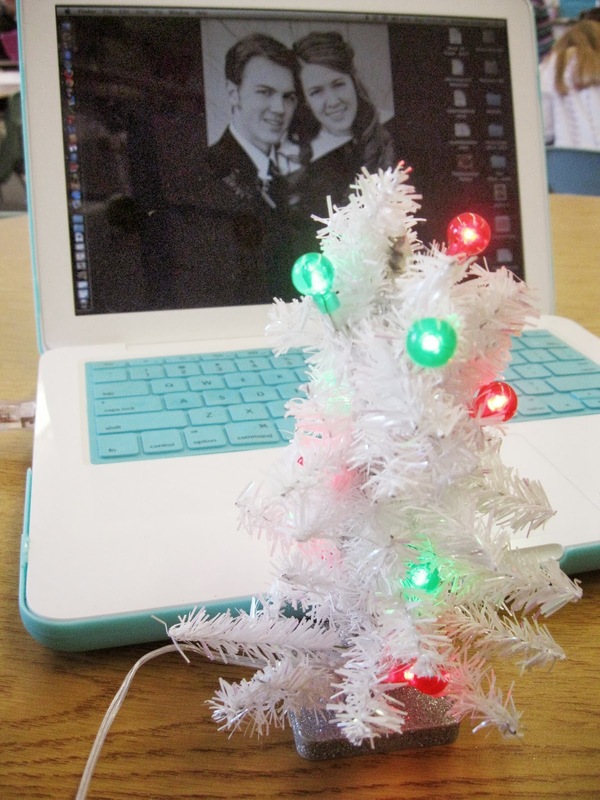 My sweet and fearless team leader gave me this incredible mini Christmas tree that plugs into any usb port....it brings me such joy! It brings me such joy, in fact, that I feel like a freebie! 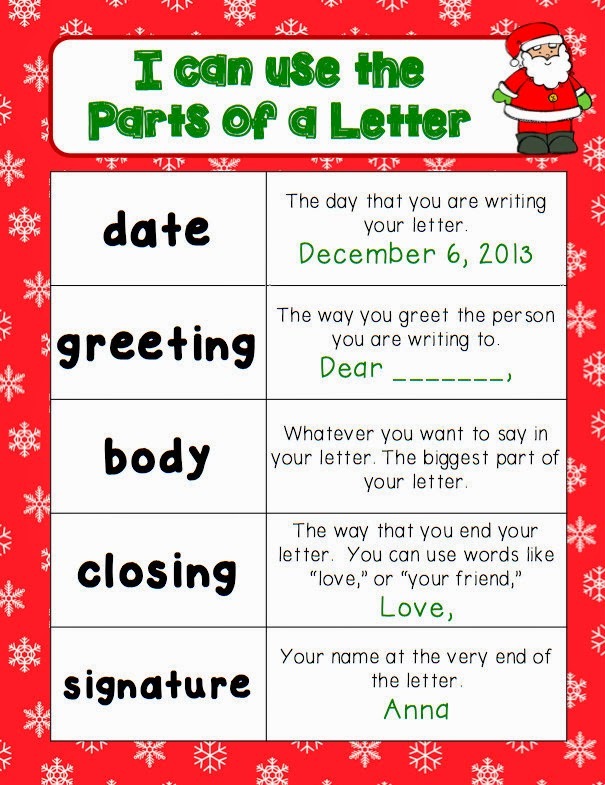 This is a great little activity I used as literacy center this week and it worked like a charm. The kids had fun hunting for words and becoming more aware of the print around them. Grab it here or click the picture below! Thanks for reading! Have a very merry weekend! What a great post, Bethany! I loved seeing your spontaneous week- what a great gingerbread lesson! 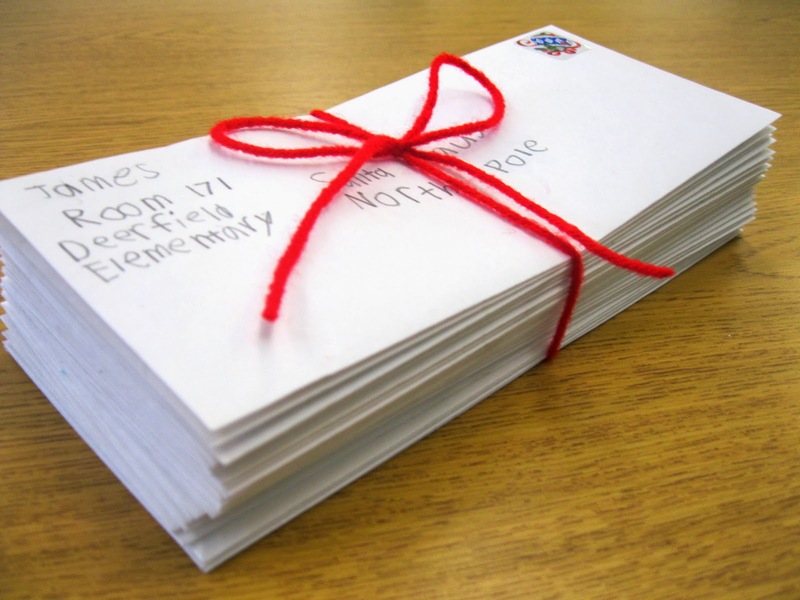 I think it's a great idea that the 6th graders will write letters back to the 1st graders...I might have to borrow that idea!